Your lawn is part of your home, and as more and more families are choosing natural and organic products for inside, we're proud to offer organic lawn care services for the outside. You don't have to choose between a green lawn and a healthy environment; Mass Green Lawn Care now offers safe, effective solutions to keep your lawn lush and green without having to use synthetic products that could harm the environment or your family. In the US, of all plants grown across the country, grass sees some of the heaviest pesticide and synthetic chemical use. These chemicals can kill birds, earthworms, and all the microbial life in the soil that should be working to keep your yards healthy; not to mention the effects it can have on people and pets in the area. We've been in the landscaping and lawn maintenance industry for decades now, and we know this doesn't have to be our reality. 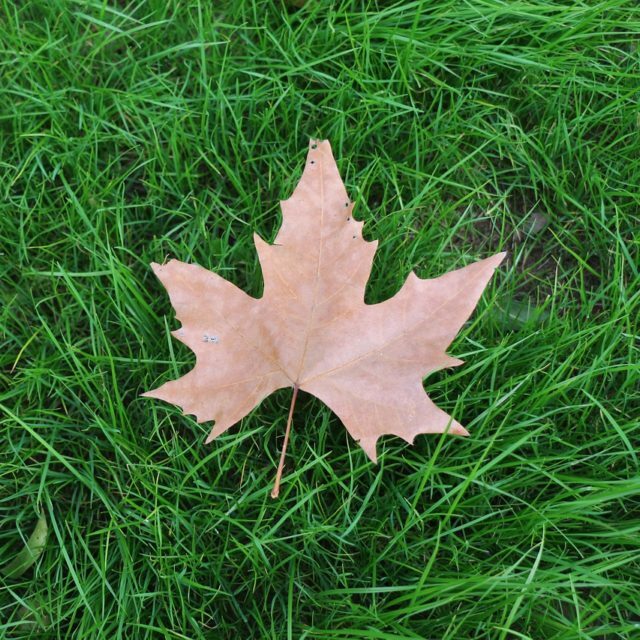 Consider going green while keeping your grass green: for the yourself, your family, and the local environment. Ever have a lawn fertilization service done and then see those little signs that warn to keep children and pets off? If so, you probably didn’t feel so great about it. We’ve got kids and dogs, and we know how hard it is to keep them of the yard once the weather gets nice. And we don’t feel great about them playing on or near possibly hazardous chemicals. 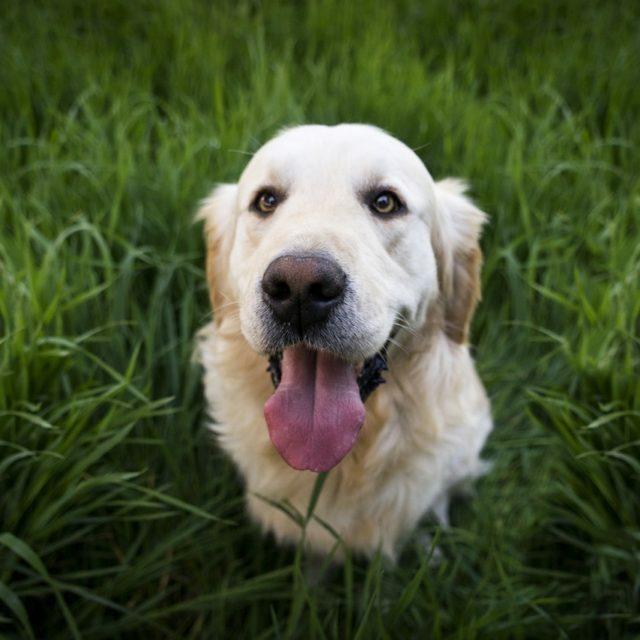 This is one of the biggest reasons why Mass Green Lawn Care exists: keeping your lawn healthy and not sacrificing the health of your family and the pets. The fact that our services don’t harm the environment is an added bonus. We offer a range of lawn maintenance services to fit your needs. Our lawn fertilization programs can help you keep your yard growing and green spring, summer, and fall. Visit our lawn care services page to learn more and/or contact us (call or submit a form) to discuss your situation and we’ll create a custom plan. We hope you'll join us in our goal to create a green, cleaner, and healther landcape of organic lawns across Middlesex County!